James Giles, PhD, is adjunct professor of psychology at Roskilde University, Denmark, and lecturer in philosophy at the University of Cambridge Institute for continuing Education. He has also taught at Universities in Australia, Canada, Hawaii, and Guam. His published works include Sexual Attraction: The Psychology of Allure, The Nature of Sexual Desire, No Self to be Found: The Search for Personal Identity, and A Study in Phenomenalism. Sexuality is a basic feature of human life. Gender, sexual and romantic attraction, sexual excitement, and sexual desire and fantasies all move in various degrees through our daily awareness. However, despite this pervasiveness, there is much disagreement surrounding the nature of such things and experiences. This book explores just these issues in an attempt to get clear about this enigmatic aspect of our existence. 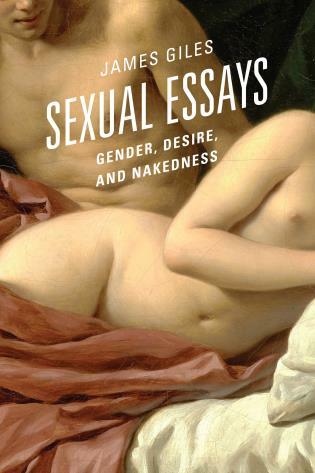 Through a series of interrelated essays, internationally acclaimed philosopher James Giles takes the reader on a fascinating journey to the depths of experiential, social, biological, and evolutionary aspects of sexual life. Presenting his arguments and ideas in a clear and easy to follow language, Giles criticizes several popular views, clearing the way for his own unique vision of human sexuality. 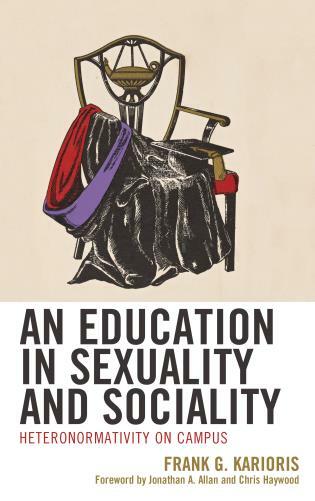 Often controversial, always engaging, these pages will prove to be absorbing reading for anyone who has ever pondered the nature of sexuality and why it fills our lives in the way it does.